A 27-car Marsh job returns to Butler. 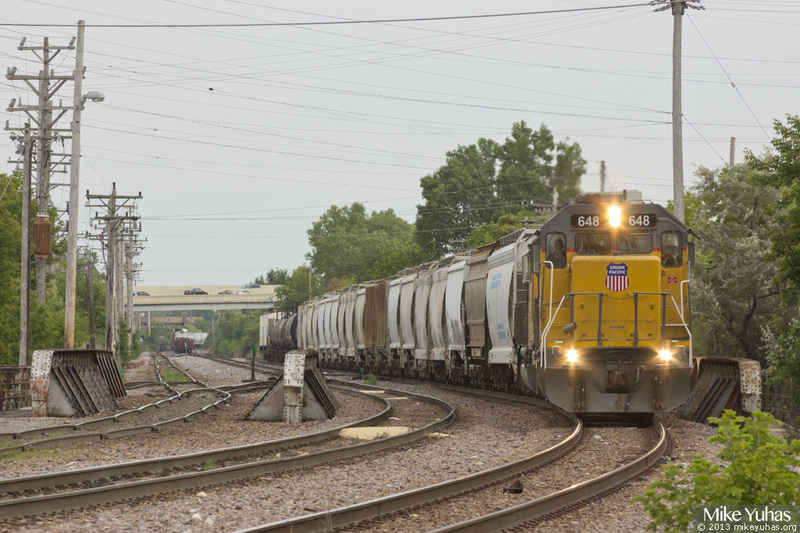 LPA55 has swollen in recent weeks as Union Pacific is temporarily handling all customers on Jones Island. Canadian Pacific's Lake job cannot access the island account of KK River bridge work, which keeps our Marsh crew busy.